The FDA has notified healthcare professionals of a Class 1 Recall of the St. Jude Medical Riata and Riata ST Silicone Endocardial Defibrillation Leads. 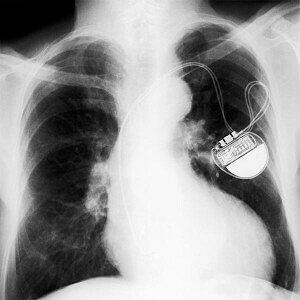 The silicone insulation that covers these defibrillation leads is at risk of premature abrasion. Meaning, when an abrasion occurs, the conductors inside the leads can come out of the insulation. These leads could develop electrical dysfunction and not work properly. If the device does not work as intended, and a serious heart rhythm occurs, serious adverse events could result, including death. If you have any questions or concerns about the St. Jude Riata Leads, call us at (800) 888-8888.